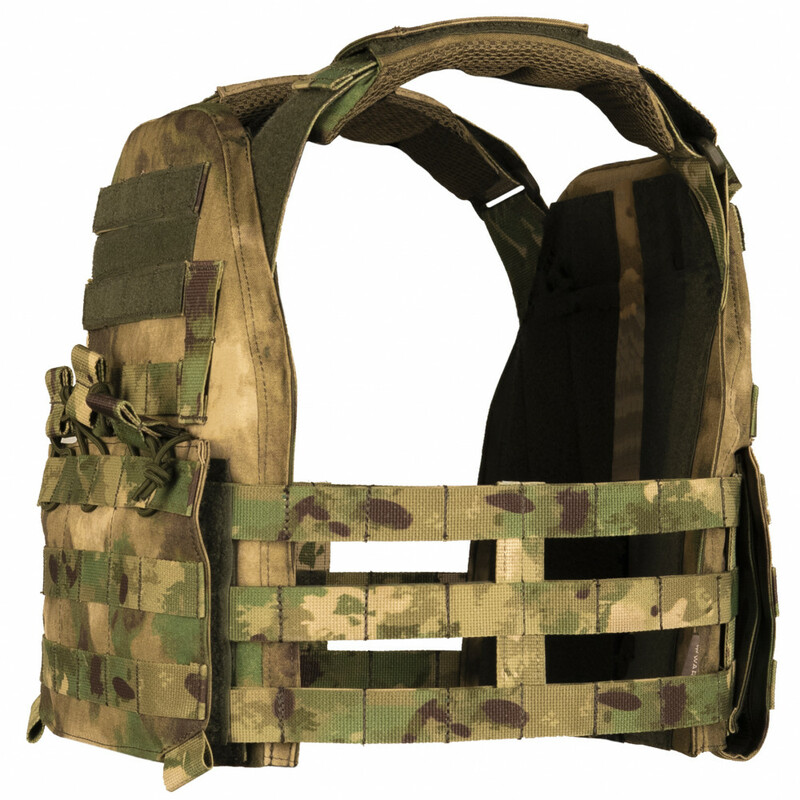 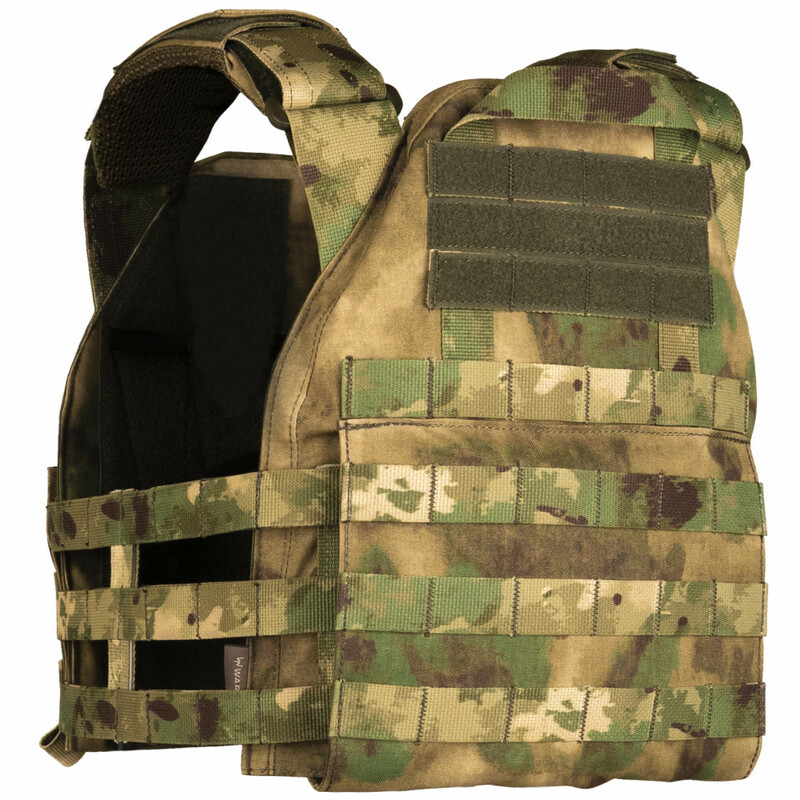 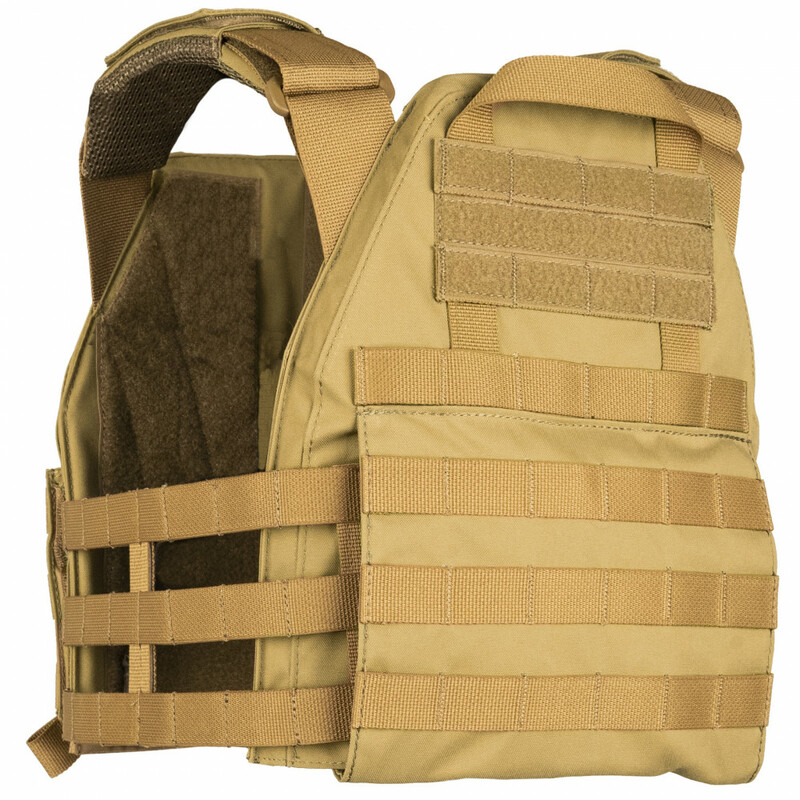 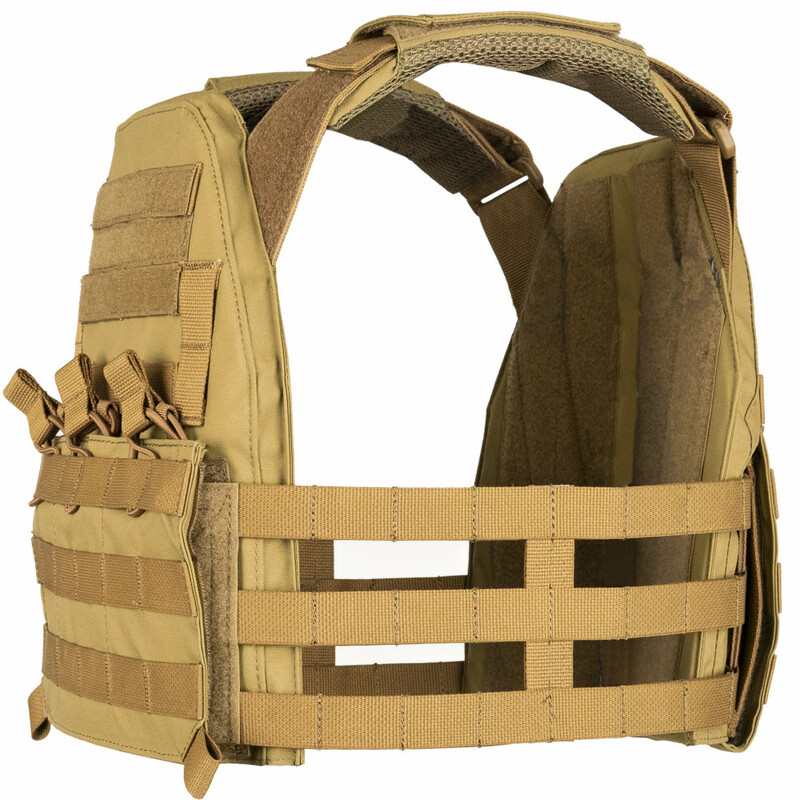 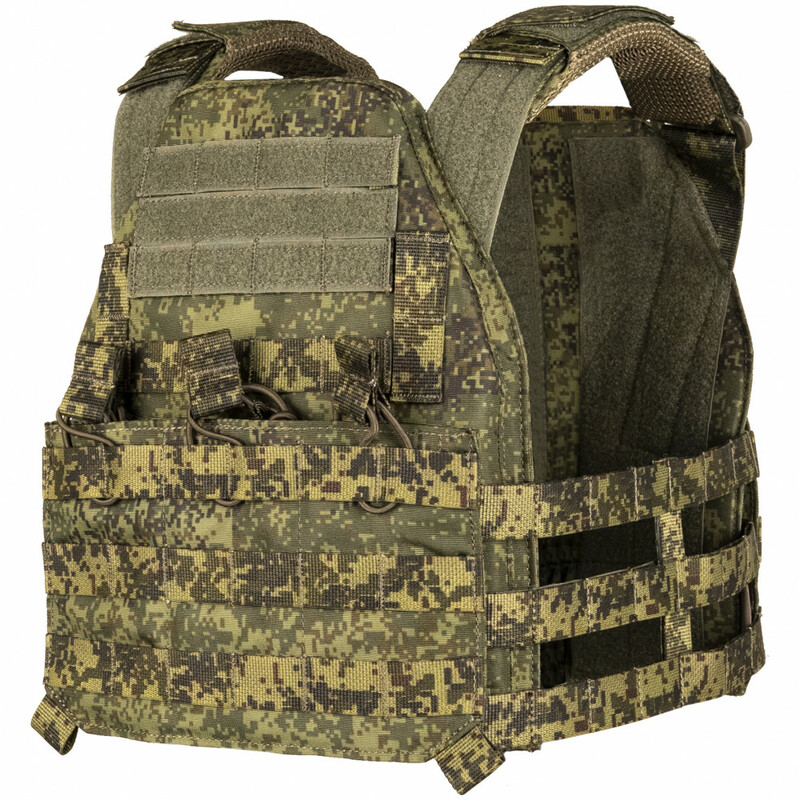 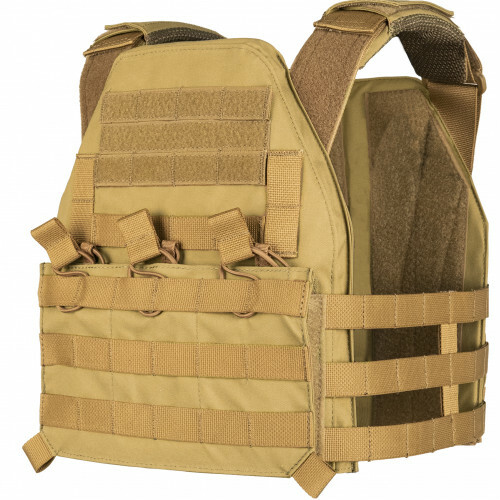 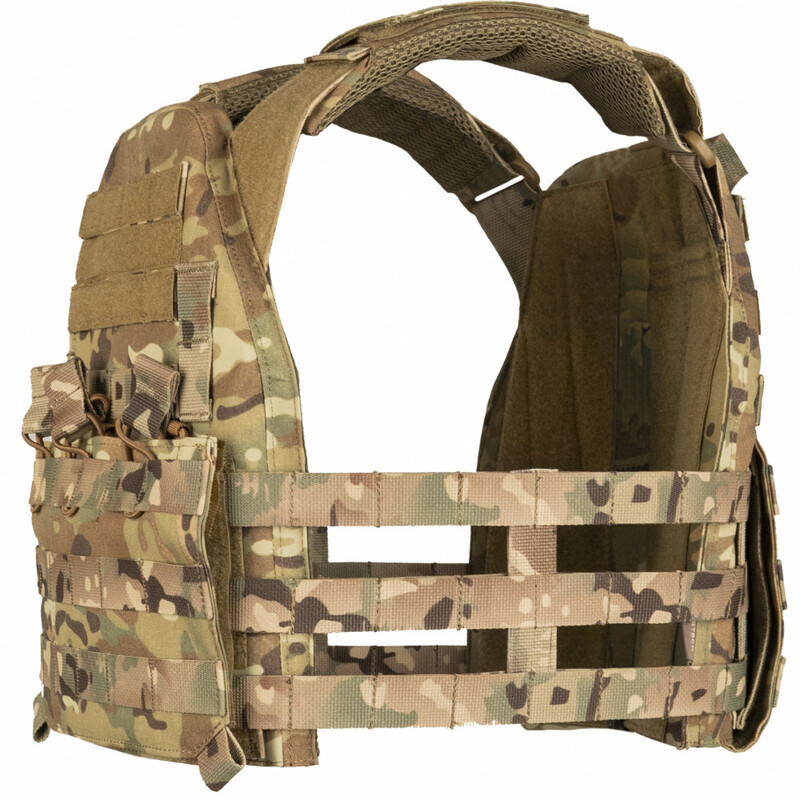 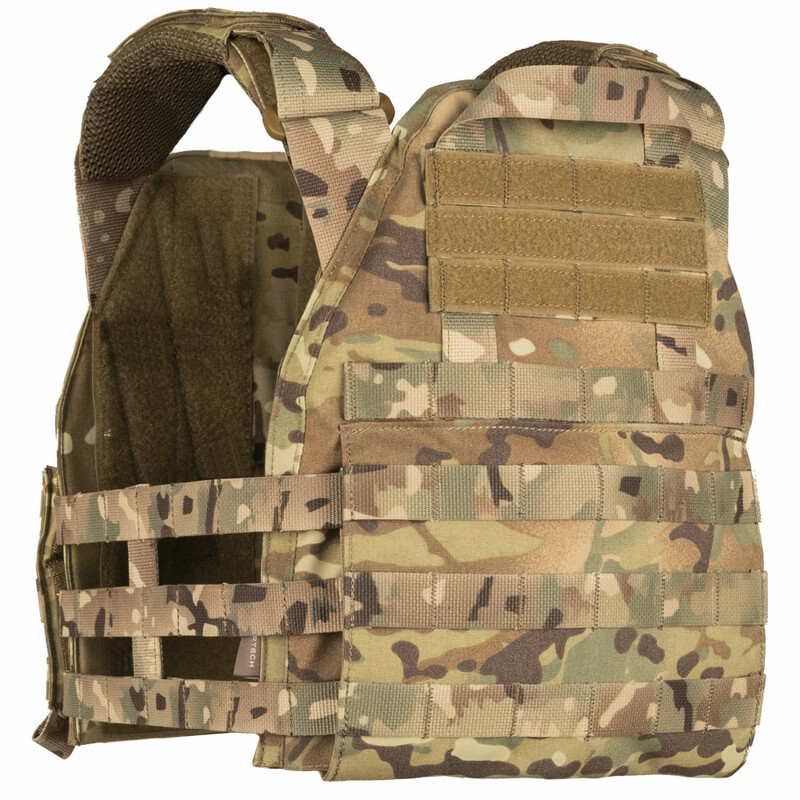 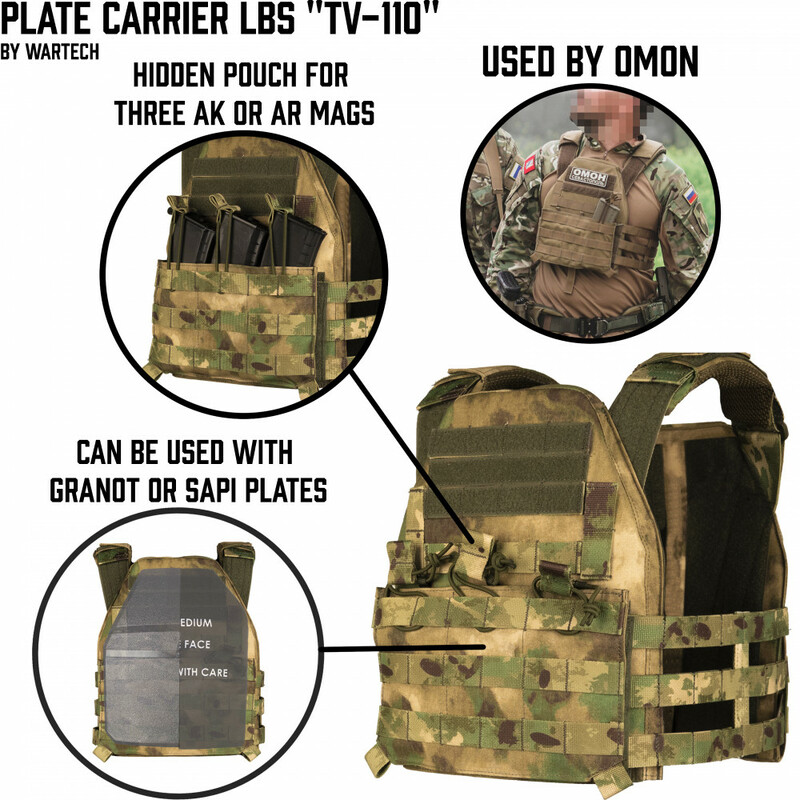 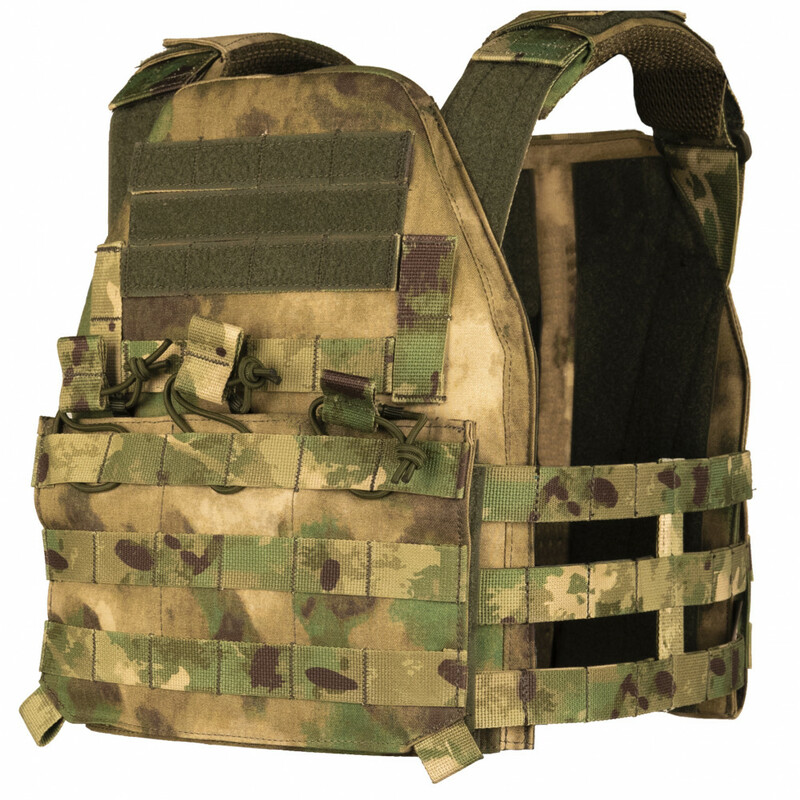 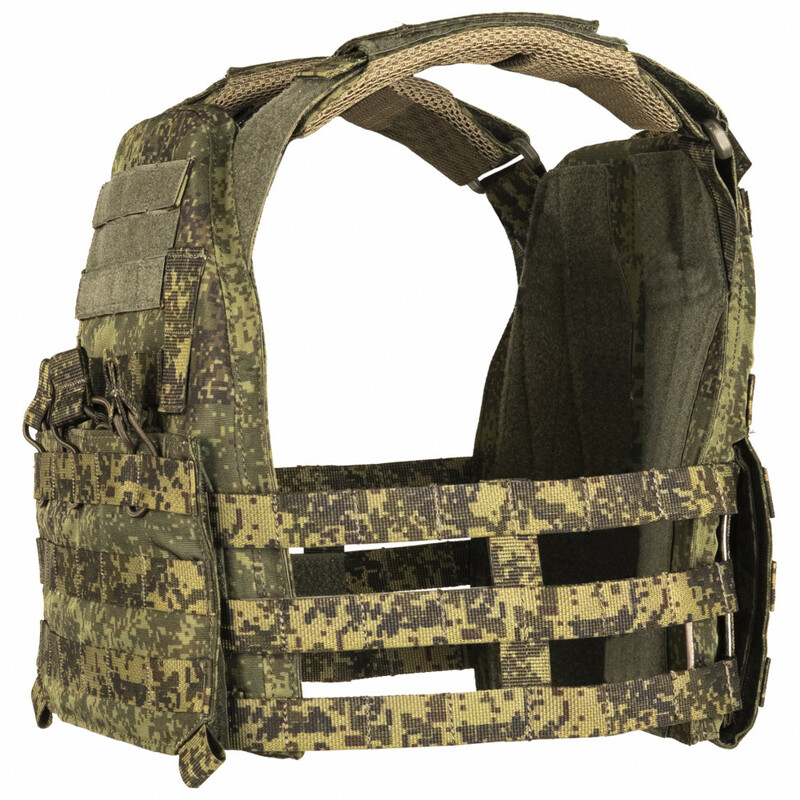 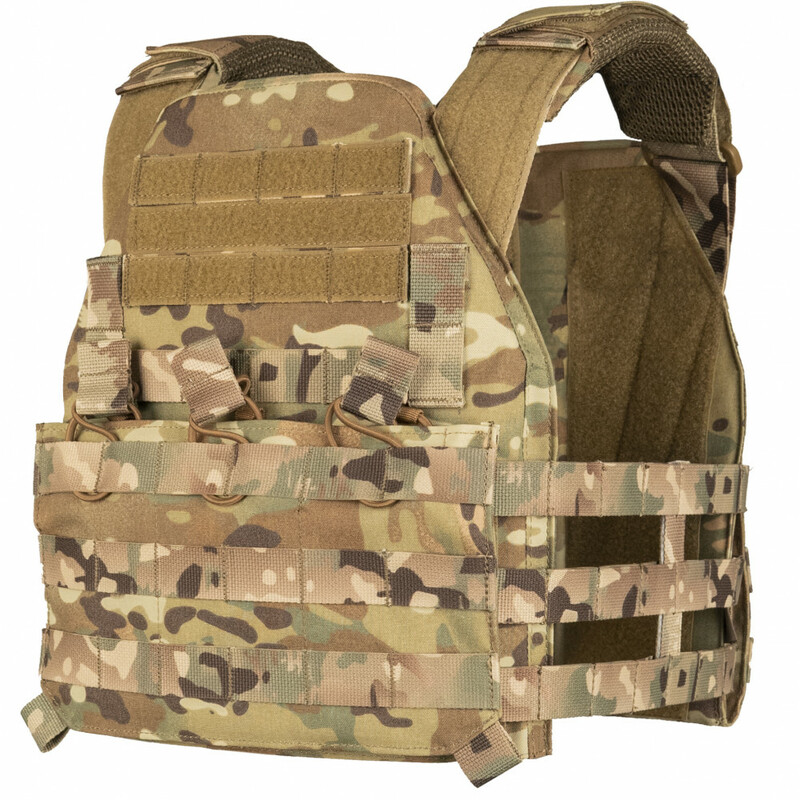 LBS - Light Bodyarmor System TV-110 is a lightweight plate-carrier,which doesn`t bring any discomfort in usage during active movements. 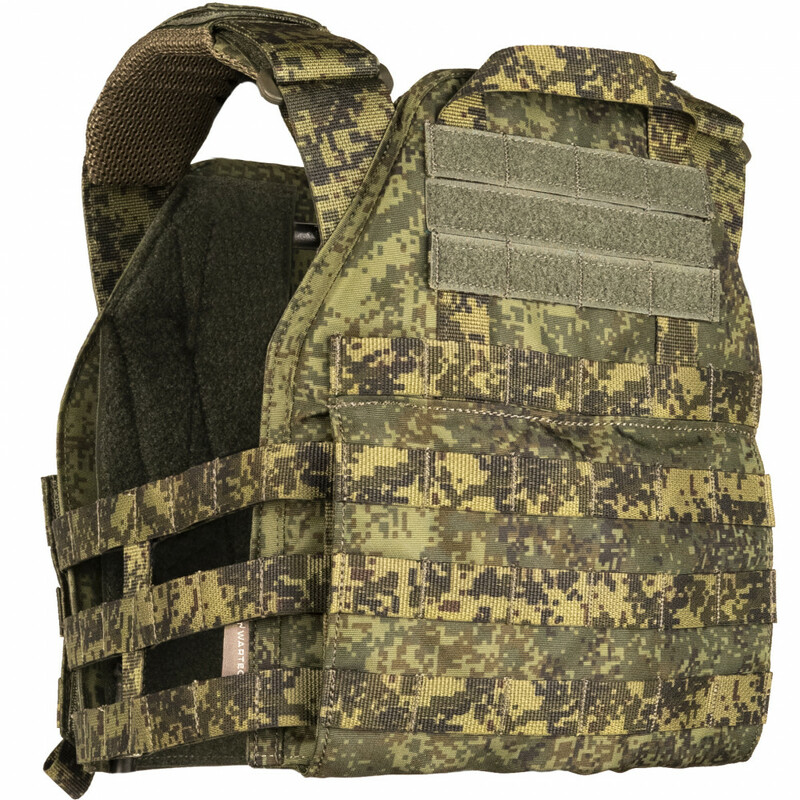 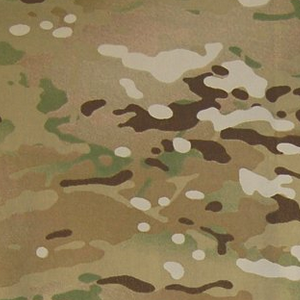 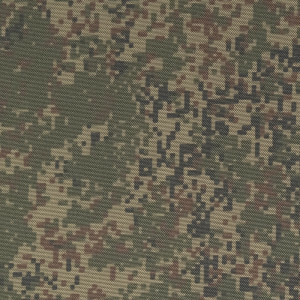 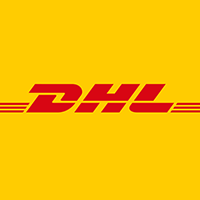 It has been made with taking into accout such things, as maximally light weight and simplicity, but may execute all fonctions of standard bodyarmor. 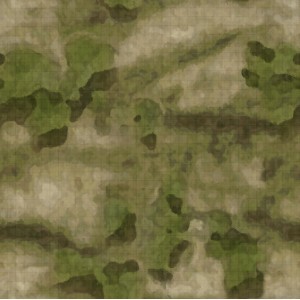 Has simple skeleton-type camerbands which suits well for actions during hot weather or during sports activity.  SUitable bothly for Granit and SAPI\ESAPI plates. 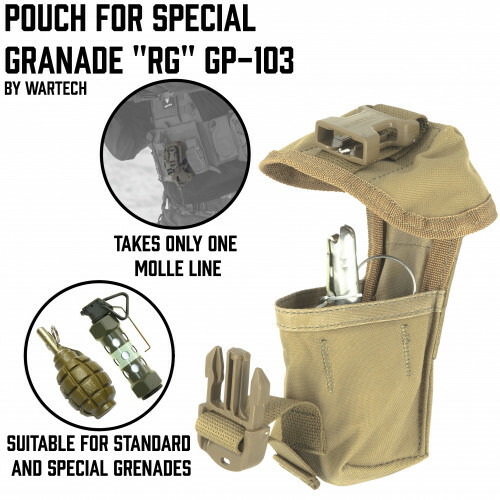 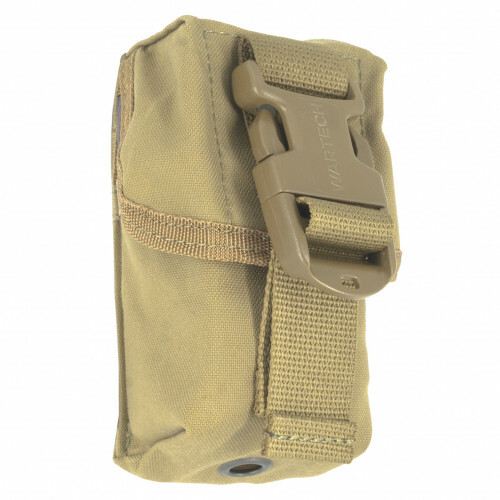 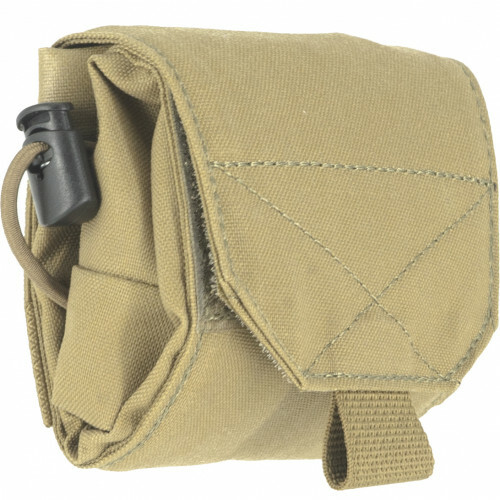 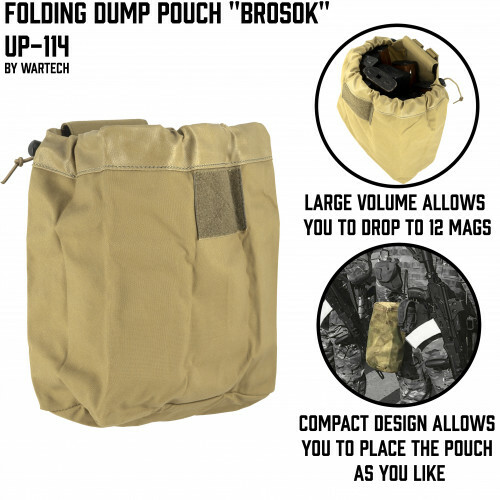 Compact dump pouch for empty mags, allows to place 6 mags inside(the quantity ma..